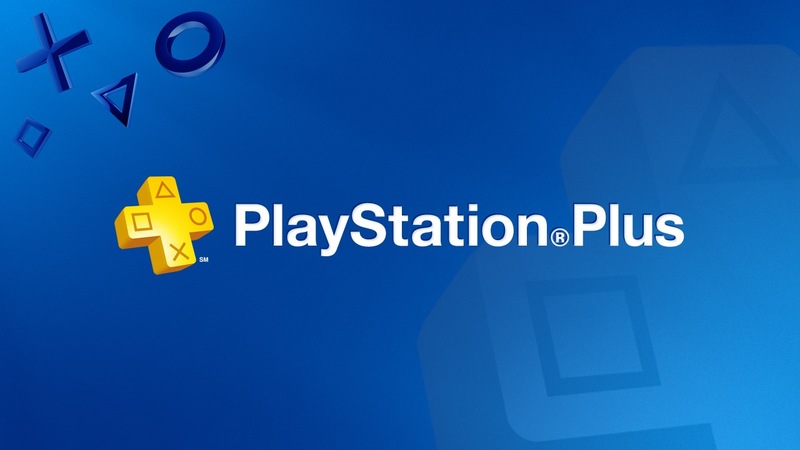 The list of free game for PlayStation Plus members for May 2018 is now out. It looks like it will be another big month with more AAA games. The are ones I have all ways wanted to try but didn’t want to send the money. Just in case I didn’t like them. You can read the official blog post > here. They can be download May 1, 2018. 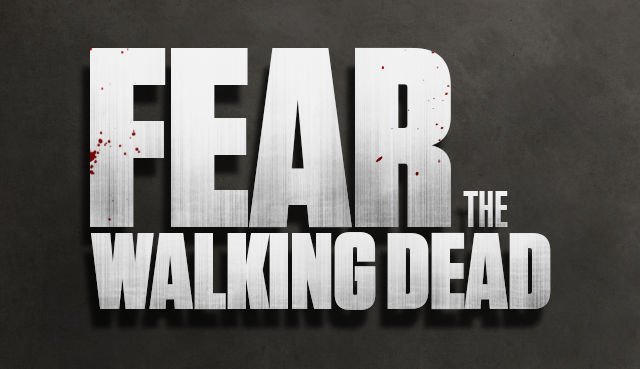 As I am typing this (April 24, 2018) the first two episodes for season four of Fear The Walking Dead have aired. The three season before are really good. Think this one will be the best on yet. They have gone is a much different direction. There are some great new characters. All so, like how they are jumping back and forth in time. It makes if so you want to know how everything ends up. Much like the past season it will be broken up in two parts. Eight episodes each. One of my all time favorite games is The Witcher 3: Wild Hunt. Never played the other games in the series. Mostly because back then they came out they were on PC. Which I didn’t have one that could run them. They were all so on the Xbox but didn’t have one. If you are like me and want to try them out. We are in luck. 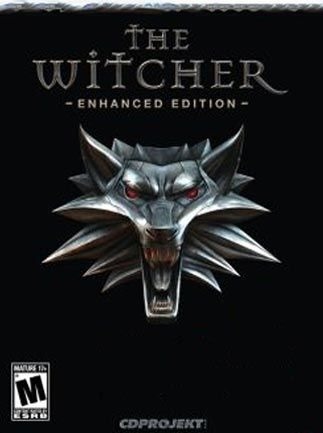 GOG.com is giving the The Witcher: Enhanced Edition for free. Of course there is a bit of catch to it. But nothing too complicated. Well you need to have a GOG account. The next thing you have to do is download the free game GWENT. If you never heard of this. It is a card game which was featured first in the Wild Hunt game. It came super popular. So they made a standalone game. Have you do that there is a link > here and subscribe to their newsletter. Once that is done you can download the first game. This doesn’t take long. Not sure when I will get around to playing it. But free game is a free game. 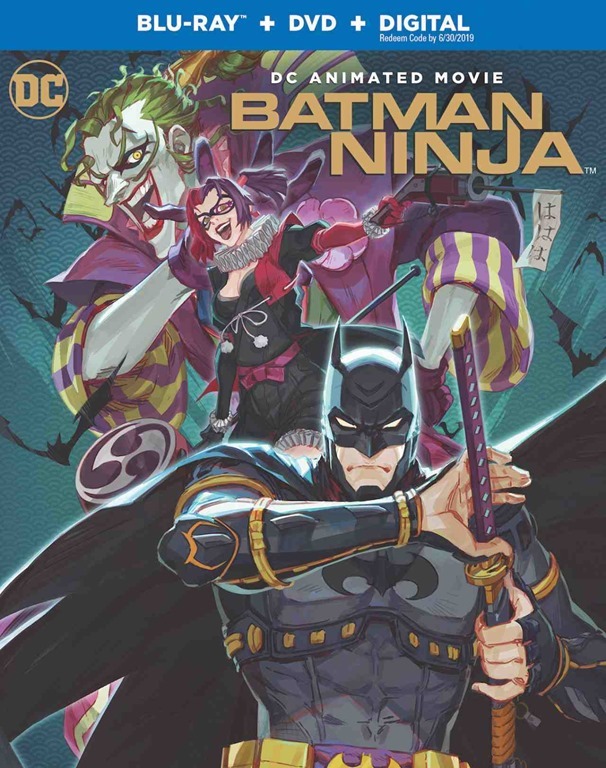 The animated movie Batman Ninja is now out on digital platforms. Am waiting to pick it up on Blu-ray. Which will be out very soon, May 8, 2018. This one is much different than any other the DC animated movie. This was made for the Japanese market at first. Then it was dubbed over into English. So it has that anime look to it. That style of animation is not my thing for the most part. However it is Batman after all so I have to get myself a copy. If you haven’t seen the trailer you can do so > here. Once again it is musical throwback Thursday. 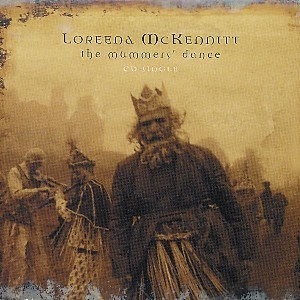 This weeks pick is The Mummers’ Dance by Loreena McKennitt. Can remember this song being a bit hit in the late 90’s. It is so different than other songs out at the time. A very mellow Celtic song sound with many different instruments used. This is off her 1997 album called The Book of Secrets. I think the song holds up really well. You can give it a watch/listen > here or below. Have been using RetroPie on my Raspberry Pi 3 for all most two years now. This is an awesome program and device. This lets you play older video games on a TV. There is another program out there that does pretty much the same thing. 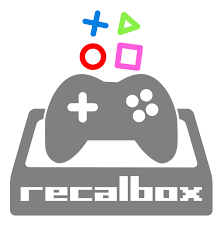 It is called RecalBox. Have heard about a while back now. Am very happy with RetroPie so didn’t want to setup another micro SD card to try it out. Well I few days back watch a video on how to get RecalBox running on a PC. I do have my old Windows Vista computer sitting round. So thinking about giving it a try on that. If you interested in that as well you can see that video > here. The video is made by ETA Prime. He has lots of videos on these retro type projects. His videos help me setup RetroPie years ago. 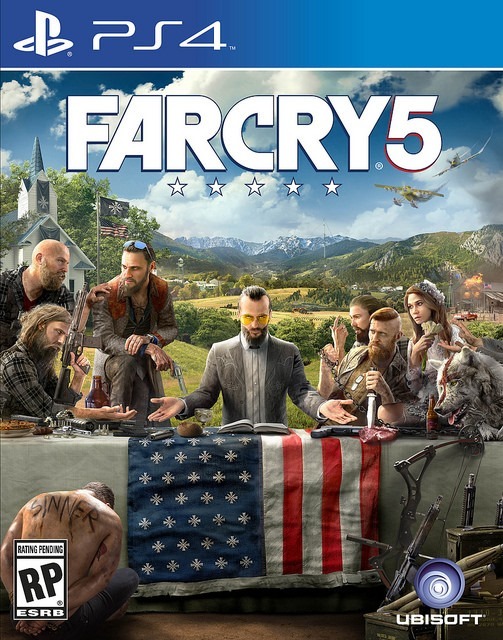 Have put a bit over twenty five hours into Far Cry 5 so far. Have enjoyed every minute so far. Mind you in the beginning I would die a lot. Sometimes many times in a row. Hate when that happens in games. Was temped to lower the difficulty level. But decided to keep going. Once I got some of the better perks unlocked it became much easier to survive some of the battles you get into. What I like most about the game is exploring the world. There is some much took look at and discover. Every spot you go, big or small, there is something useful to get or use. Not sure who long it will take me to finished the whole thing. But my guess 60 or so hours. The game is well worth the money.